Most of us remain connected via social media platforms and by text on our mobile phones, and this is almost a default method of communication for teenagers in particular. The dark side of this technological evolution is when these mediums are used as a way of targeting someone for abuse and bullying them, maybe with threats or unpleasant messages and images. Cyberbullying is a major issue that needs to be understood and eradicated where possible, especially when you consider that over 30% of 11-15 year olds have reported being the victim of cyberbullying. How many more are subjected to this dark side of technology, but simply don't report it? Throughout all of the Enterprise classrooms, we are vigilant about the safe use of the Internet. 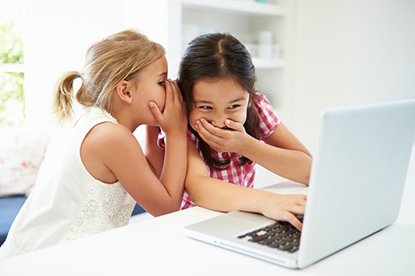 Each year, we teach students to be cautious and to be wise when interacting online. Kids are kids, and parents and school officials alike know that children can, at times, be cruel to one another. They may say things today that they wish they could take back tomorrow. They may use their cell phones and other digital technology to call each other names, say nasty things, threaten, or make others feel uncomfortable. 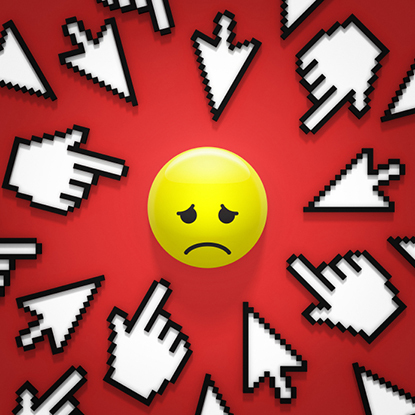 When they repeatedly send or post harmful or mean messages, images, or videos about someone else, that’s called Cyberbullying, and it’s not acceptable. As a district, our administrators take cyberbullying very seriously. If students are engaging in cyberbullying, they will be disciplined according to the school discipline policy. We encourage you to talk with your children about bullying and cyberbullying. Model for your children appropriate email, social media, and telephone manners. Point out that it is important to stick up for one another. Explain ways they can support friends who are being bullied and how to report bullying incidents they may see online. What’s going on at school? Is anything upsetting happening there? I’m here for you. Talk to me anytime. Do you know of teachers at school who have dealt with these kinds of situations before? I think you should tell them about what’s happening. Bullies want attention, power, and status which is why they cause drama. Ask questions to understand what role your child is playing. Are they bullied or bullying? Teach your child empathy. If they really understand what someone else is going through, they are less likely to bully someone or stand by and watch someone else bully. 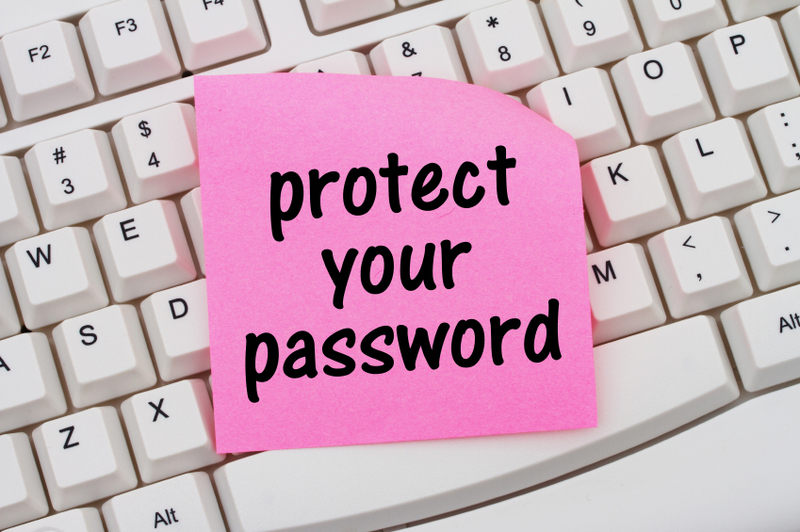 Remind your child to not share passwords with his/her friends. A common form of cyberbullying is when kids share passwords and then log onto another’s account, pretending to be the other person. Passwords are private and should be shared only with his/her parents. Children should report any instances of cyberbullying. Tell a parent, a teacher, or a trusted adult – this isn’t tattling! It’s important that they stand up for themselves! From time to time, we are all tempted to retaliate, but retaliation isn’t the answer. Help your child set boundaries and stop the cycle by not responding to the bully, but to save the evidence and not delete it. 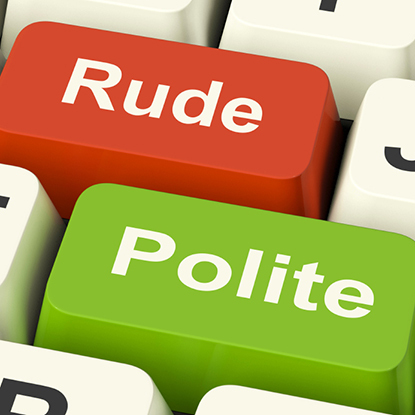 Encourage your child to disengage – to log off the computer or block the bully. Reassure your child that you love and support him/her. Help your child step away from the phone/device and take a break for a while. 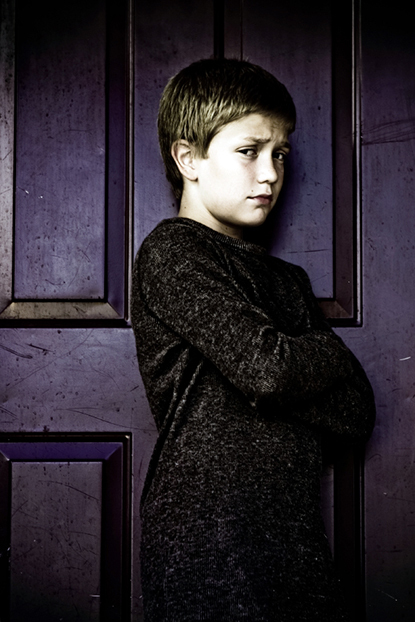 If you can identify the bully, consider talking with the principal or the other parent. To learn more about the dangers of cyberbullying and what you can do about it, click on the links below.